EVL Labs is located at Duquesne University in Pittsburgh, Pennsylvania. Dr. Juola is an internationally noted expert in text analysis, security, forensics, and stylometry. As a faculty member at Duquesne University, he has authored two books and more than 100 scientific publications as well as generated more than two million dollars in Federal research grant funding. As director of the Duquesne University EVL lab, he is the lead architect of the JGAAP project and provides overall scientific direction for Juola & Associates. 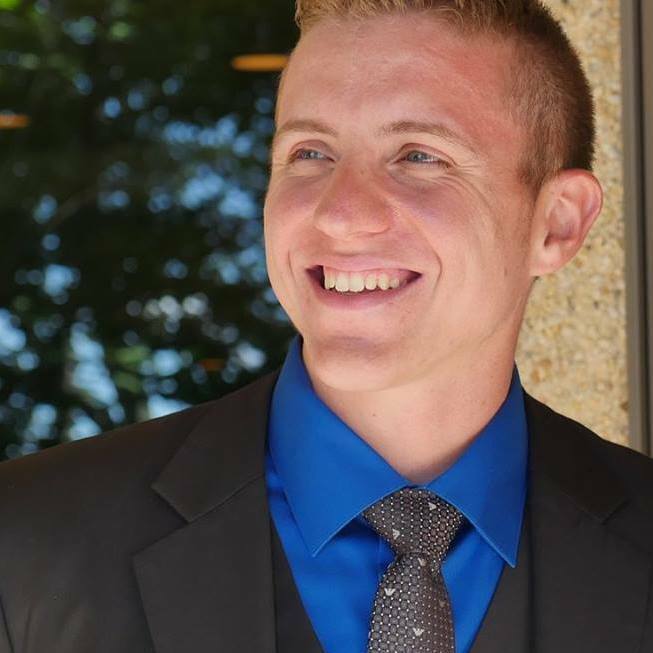 Sean Vinsick is an undergraduate student at Duquense University and is pursuing a B.S. in Computer Science and Philosophy (Double Major) with Mathematics as the minor. His primary skill at EVLLab is utilizing the Twitter API for data mining purposes. 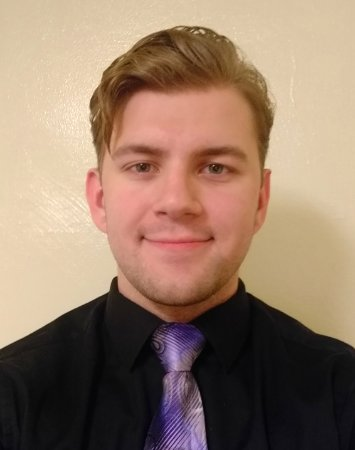 Derek Prijatelj is an undergraduate student currently attending Duquesne University in pursuit of a B.S. 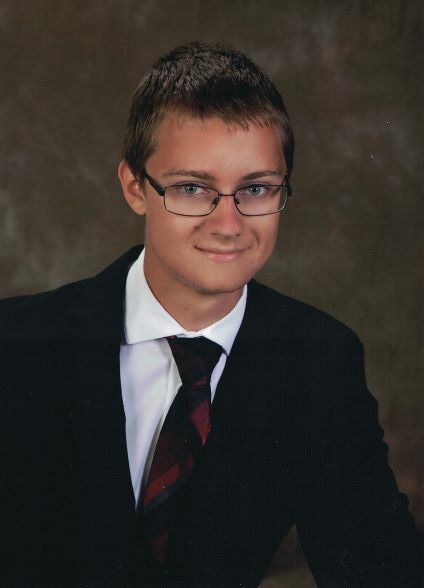 in Computer Science with minors in Mathematics, Statistics, and Philosophy. Derek’s role at EVL Lab involves researching statistics and machine learning techniques to improve the common practices of using linguistic analyses for automated stylometry. Jean Zambri is the Office Administrator of the EVL Lab at Duquesne University. She possesses a Bachelor of Science Degree in Business Management from Point Park University and has extensive experience working in administrative roles at nonprofits and educational institutions including the Community College of Allegheny County, the Allegheny Intermediate Unit and Duquesne University. 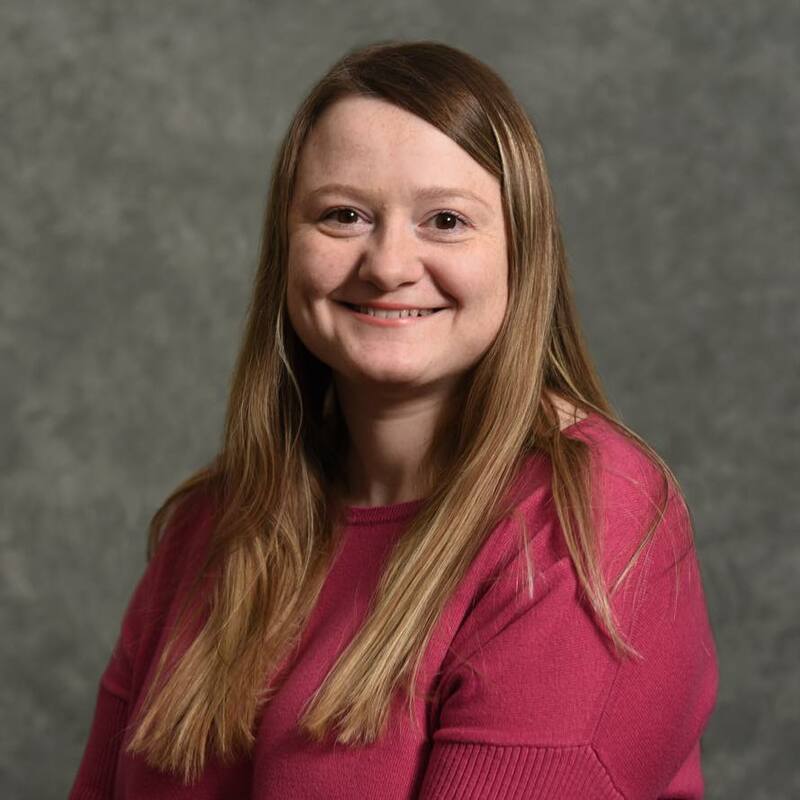 She started working at Duquesne University in 2010 when the EVL Lab was founded and she served as the Office Administrator for over 6 years until 2016. After a hiatus from 2016 to 2018, she has returned to her role in the EVL Lab as the Office Administrator. She also helped co-found Juola & Associates in 2010, a company which provides authorship attribution and text analysis services for a wide range of clients.